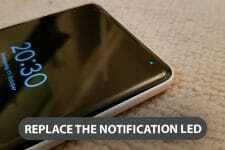 Using the beta version of an app or ROM has its own advantages. It’s true that a beta is never perfect, nor is even a final or stable version, and it does contain some or many bugs as it is meant to test some new features and performance. At the same time they put you in a privileged positions as you become one of those few who experience the new thing first in their raw state. The users of CyanogenMod 10.1 Nightly builds, for instance, must be enjoying the feel-good experience of using the new Pie Launcher while those using Stable builds will still have to wait to get it. As you all know, our favorite Chrome Browser for Android is available in two versions, stable and beta, at the Play Store. The beta version sees more frequent updates than the regular one. 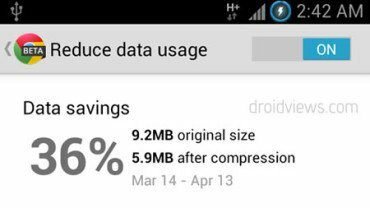 One new feature that has hit the Chrome Beta for Android with the last update is the availability of a new option for data compression to make web browsing faster and also save internet data usage. Data compression proxy technology is what made the Opera browser for mobile very popular among those with crappy internet connectivity. The bad aspect of viewing a complex web page with Opera Turbo On is that it messes with the user experience. Now the same technology has been implemented in the Chrome Beta but it does not mar your web surfing joy. 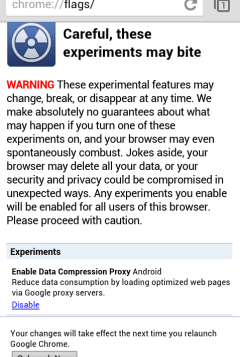 In fact, this compression feature has been available in Chrome since the build released as early as on March 05, but it was hidden under chrome://flags as “Experimental Data Compression Proxy”. In the latest version of the Chrome Beta, that is build 27.0.1453.49, the data compression proxy option has now surfaced up under app Settings> Bandwidth management as “Reduce data usage” option. 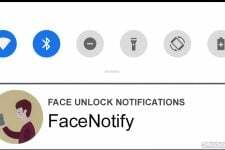 In its enabled state, this feature can reduce the size of internet data used on your phone significantly. Most of us have limited data plan on our smartphones and this new data compression feature can save us lot of bucks from the amount that we pay as data bills. All you need to do is to download the latest Chrome Beta, install it and enable the “Reduce data usage” option. I used the latest Chrome Beta on my phone to test its performance and when I checked it, my total data usage saving was 36% which is pretty nice, Though this percentage might not seem much impressive when compared to the average compression rate of Opera Mobile browser’s Turbo feature that is 63.6%, but if you consider the quality of experience together with time of loading pages, Chrome Beta is better. You can get detailed stats of the bandwidth savings from advanced “Bandwidth” feature by typing “chrome://net-internals” in Chrome’s omni-box.